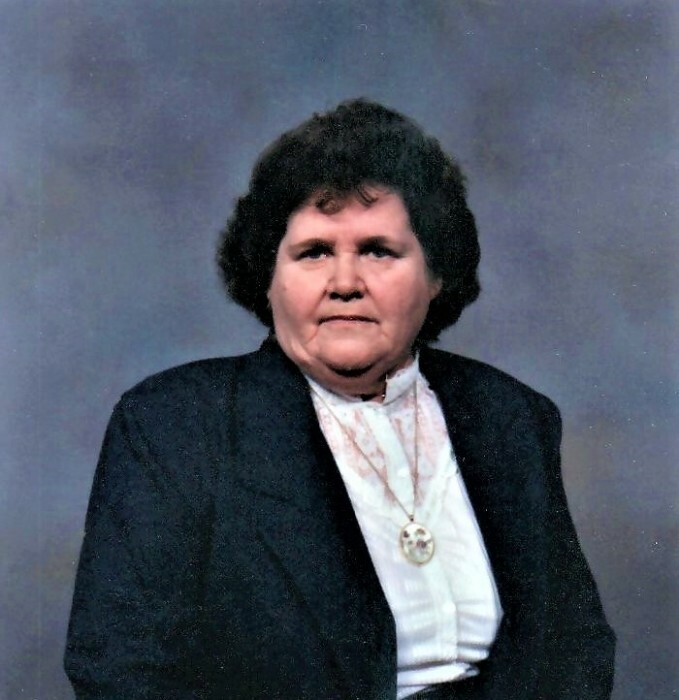 Dortha M. Snyder age 94, of Caldwell, OH passed away Wednesday, November 28, 2018 at her home. She was born March 1, 1924 in Cambridge, OH a daughter of the late Edward Hannum and Inez McCune Shafer. She attended the Belle Valley High School for 11 years and went on to be a 1942 Graduate of the Millersburg High School in Holmes County, OH. She worked at a manufacturing plant during World War II in Canton, OH, building airplanes to support the war effort. She attended the East Union United Methodist Church for over 40 years. She was a member of the East Union Women’s Club and the Caldwell Free Methodist Church. She was a longtime Sunday school teacher. She could often be found sewing, gardening, reading the newspaper and completing the crossword puzzles. In addition to her parents, she is preceded in death by her husband Charles Snyder Jr., whom she married August 6, 1944 and who passed away January 1, 1987; son Gary L. Snyder; grandson Christopher Snyder; 2 brothers Harry L. (Marguerite) Hannum and Bernard L. (Dorothy) Hannum; sister Mary (James) Shaw; brother-in-law Darrell Roe. Those left to cherish her memory are 1 daughter Sandra Niswonger of Caldwell; 3 sons Charles “Pete” E. (Debbie) Snyder of Norwich, OH, Tom (Bev) Snyder of Pleasant City, OH, and Rick (Vickie) Snyder of Caldwell; daughter-in-law Betty Snyder of Woodsfield, OH; grandchildren Michael (Kim) Snyder, Aaron (Linda) Snyder, Todd (Lindsey) Snyder, Leah (Jared) Meyer, Eric Snyder, Lindsay Snyder, Stephanie (Randy) Lee, Mackenzie (Kurt) Walters, Travis (Whitney) Snyder, Justin Snyder, and Derrick Snyder; 14 great-grandchildren; 1 sister Thelma Roe of Senecaville, OH. She is also survived by several nieces, nephews, and friends. The family will receive friends for visitation Sunday, December 2, 2018 from 1:00 PM to 5:00 PM at the Chandler Funeral Home, 609 West Street, Caldwell, OH 43724. A funeral will be held Monday, December 3, 2018 at 11:00 AM in the Chandler Funeral Home Chapel, with Pastor Dave Wells officiating. Burial will follow at Eastern Cemetery in Summerfield, OH. Memorial contributions may be directed in Dortha’s Memory to the Hospice of Guernsey Inc., P.O. Box 1165, Cambridge, Ohio 43725.